Suz - Dent ( India ) Pvt. Ltd. is a specialized in exporting and manufacturing dental unit and related dental equipment. Company is handling by the experience and expert management. They are engaged in manufacturing the Dental equipments since 1987. 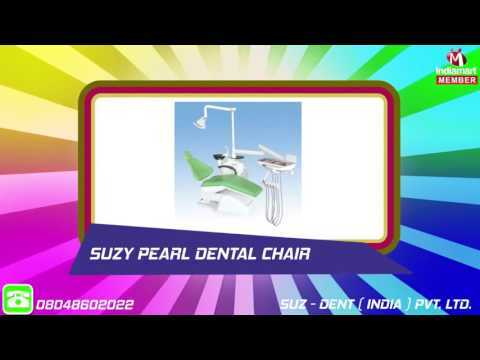 Previously they have formed Suzy Dental (India) Pvt. Ltd.